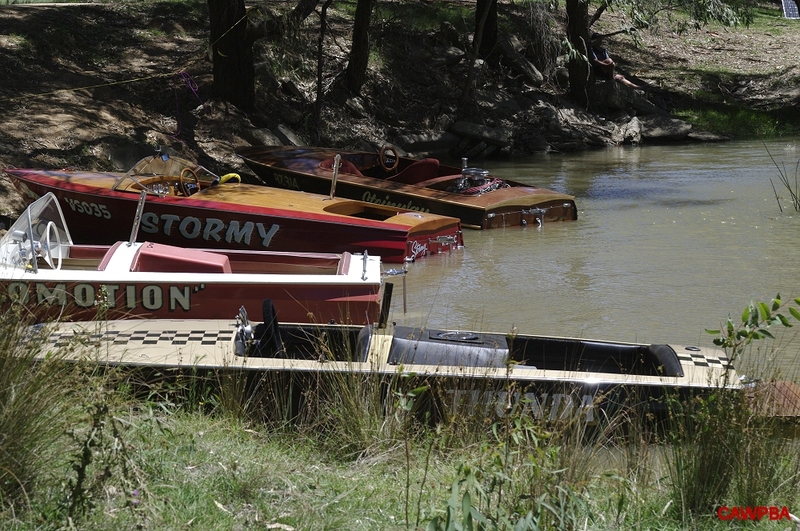 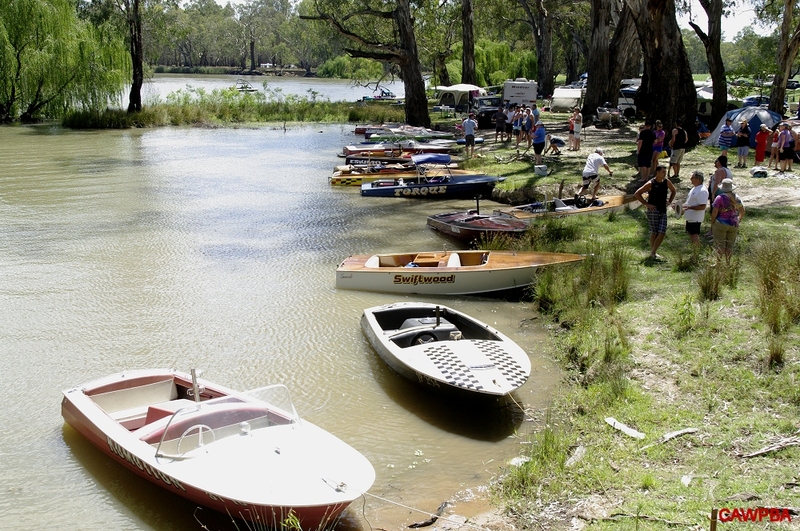 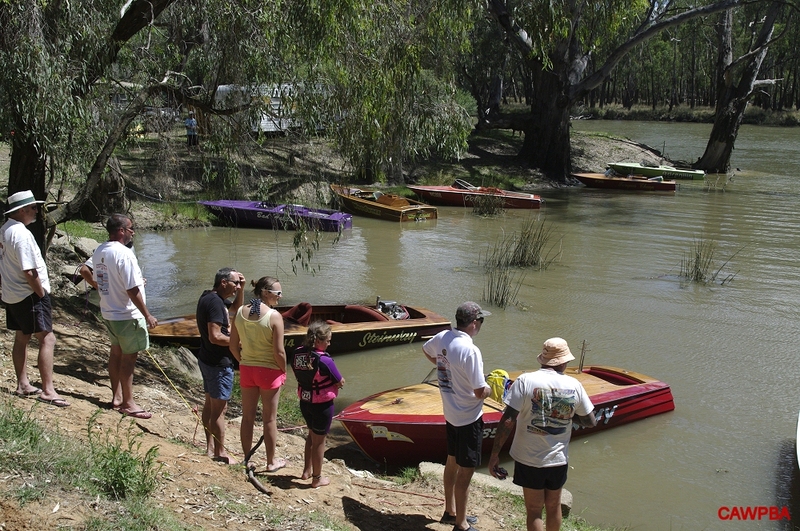 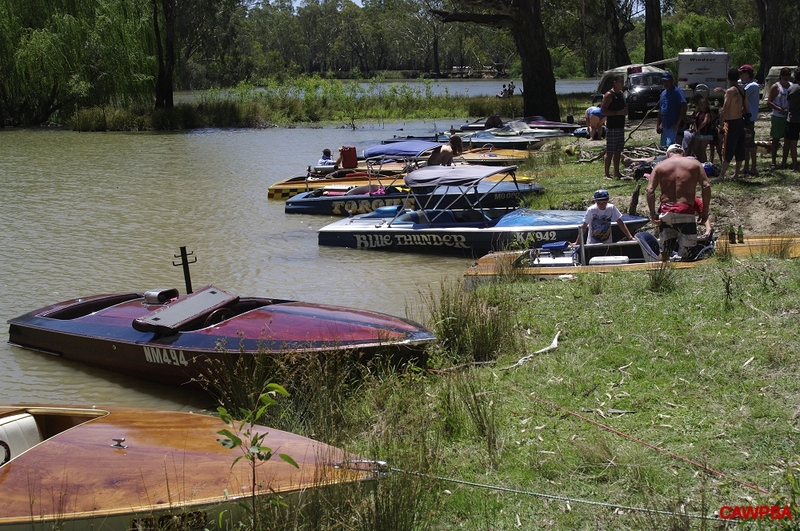 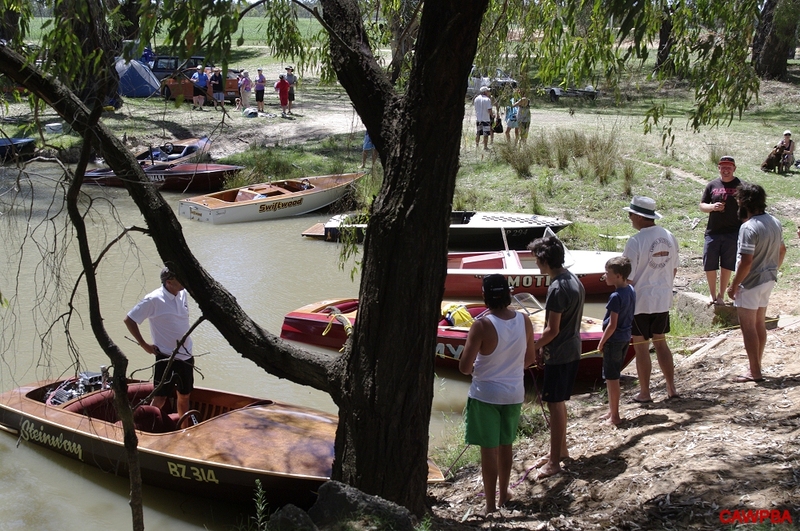 We had our annual weekend at Yarrawonga with a run across the lake to Bundalong on the Sunday, only this time we travelled several kilometres further on and met up with the Classic Ski Boats group. 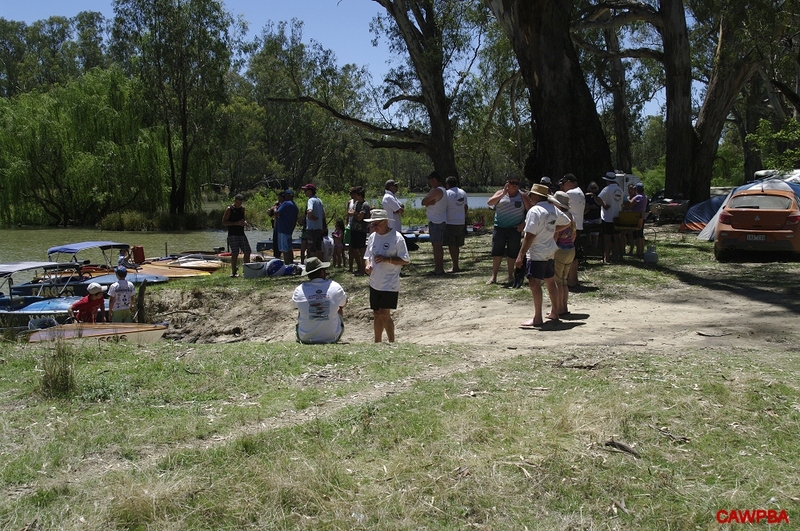 Many new friends were made over the BBQ lunch so generously provided to us. 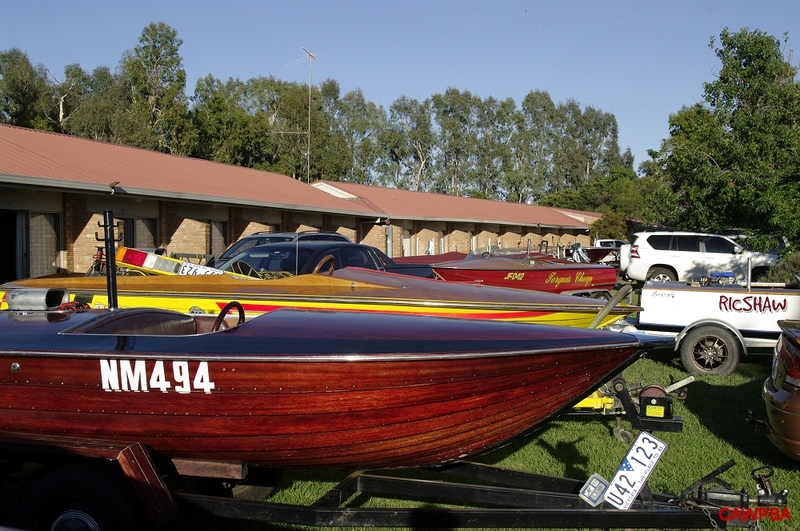 We had a spectacular show, with 25 or so classic wood and glass boats. 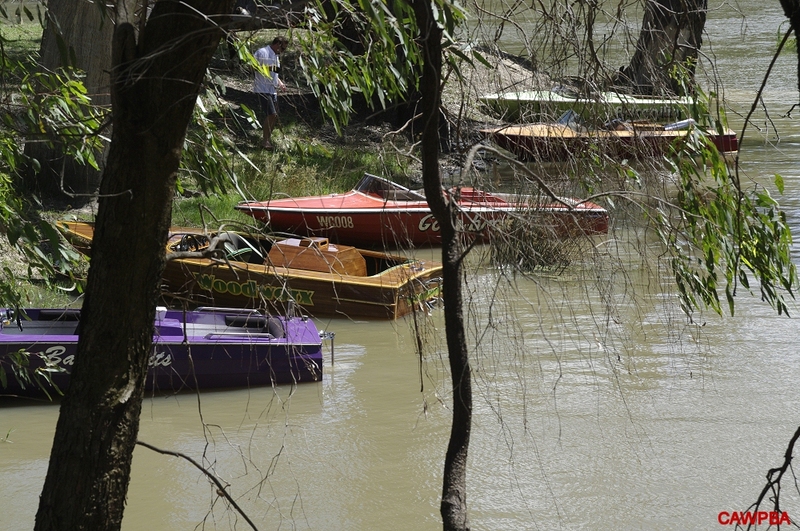 It was a special day, indeed.